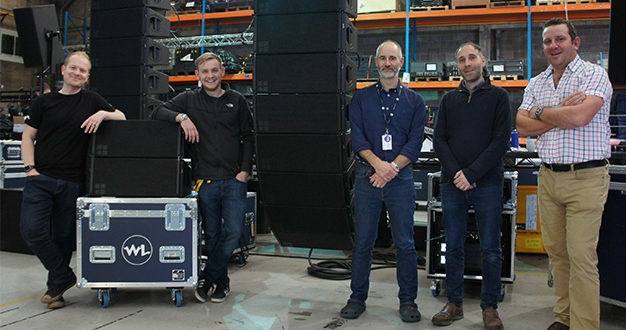 Technical solution specialist White Light has invested in the very latest audio equipment to ensure its clients have access to state-of-the-art technology. 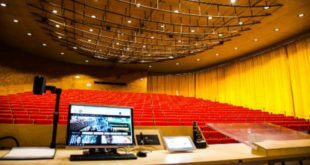 Following the formation of its audio department four years ago, the company has continued to grow its inventory and recently made a significant investment in a range of leading audio products, from manufacturers including d&b, DPA and Shure. 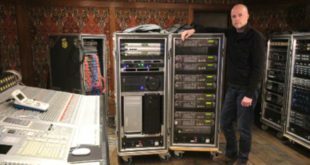 WL’s head of audio Lee Dennison commented: “Ever since we launched our audio department four years ago, we’ve formed a reputation of being able to supply customers with audio solutions bespoke to their needs. Alongside our existing relationships with leading manufacturers, our long-term plan was to start introducing further big brands in year four and ensure we have equipment that is industry-standard and suitable for a range of markets, from theatre to live events to broadcast”. The recent d&b investment includes speakers from the E, Y and V series. There has been an immediate interest in the d&b range and the systems have already been used on a range of events, including Six Day London at Lee Valley VeloPark, the UNICEF Halloween Ball which featured a live performance by Rita Ora as well as the WWF Living Planet Lecture at Central Hall Westminster. 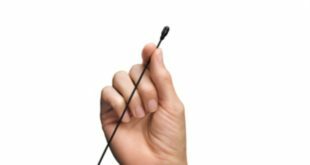 WL is also continuing its investment in DPA microphone products, including the d:screet CORE 6000 series. Meanwhile, as an Elite Rental Partner for Shure, White Light has further invested in the company’s products, including the new Axient Digital Range.